Starting a business can be one of the most exciting and stressful periods of your life. You have a great idea that you’re itching to get off the ground, but you also enter into a world of risk when you begin working for yourself. One of the biggest deterrents from starting a business is finding the capital to make it happen. Many people throw in the towel if they can’t secure investors – but that doesn’t need to be the case for you! Here are a number of strategies you can use to save money when embarking on your entrepreneurial journey. 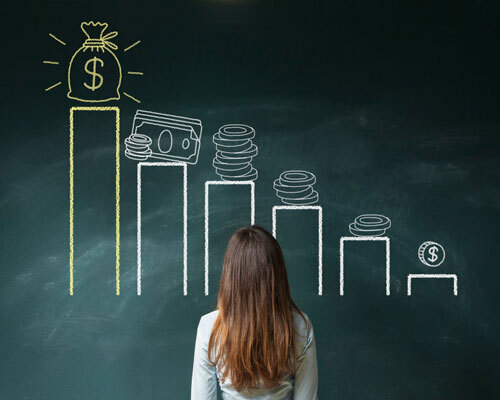 Pairing down expenses should be a general rule of thumb for anyone starting a business on a budget, but it may be difficult to make huge lifestyle changes all at once. Therefore, begin with the little things – like how you take your coffee. This might seem trivial, but as someone with a number of sleepless nights likely ahead of them, you’d be surprised how much money will be headed straight for your morning brew. So, instead of going to the cafe around the corner for your daily fix, consider investing in your own coffee machine or French press; it will save you over $1,000 per year. There are a number of benefits to joining a startup accelerator, starting with the free office space! As incubators are usually meant to encourage small business growth, they can be a great place to network, collaborate, and foster creativity. Some incubators may ask for equity in your business in exchange for your joining their hub (we’ll get to this below), while others, like EvoNexus, offer membership completely for free. Renting office space can be a costly, unnecessary expense. Luckily, mostly everything can be done from a computer with a WiFi connection, and the apartment or home you already pay rent on can easily double as a home office. And, if you come to hire a team, you can take advantage of task management software like Trello or communication apps like Slack to make sure your team works together smoothly from the comfort of their homes. If you absolutely can’t stand working from your living room, check out coworking spaces nearby. While they usually take a fee, the cost is nominal when compared to renting an office. Also, like with startup incubators, coworking spaces are a great forum for exchanging ideas with other small business owners. Branding is a crucial part of starting a business, but there’s no reason to pay thousands of dollars to a freelancer when you can take branding into your own hands. From website builders to logo makers, DIY-tools that allow you to get a website presence up and running on your own exist all over the web. Once you’ve built your brand identity, you can actively grow traffic to your website with Sumo, and use tools like Shake to create, sign and send legal agreements for free. There are a myriad of cost-efficient tools available to help your business grow, without your breaking the bank in the process. If you’re having difficulty finding resources you can afford, chances are that many other entrepreneurs are in the same boat. Teaming up with others can be a great way of learning their money-saving tricks, and you may be able to share what you have in order to gain what you need. This could mean everything from splitting office space (see above) in order to slash overhead to bartering resources with one another. For example, if you have an accounting firm in your network, you can offer your services for free in exchange for their help managing your books. Not only are these relationships key for saving money, but they also can help you in the long run as you grow your business. Another bartering tool you have at your disposal is equity. Whether you’re looking for suppliers or want to bring new employees on board, you can offer equity in your business instead of struggling to come up with cash. Although there are downsides to compensating with equity, it allows you to acquire services you otherwise wouldn’t be able to afford. Not only that, but whoever the recipient is will be motivated to see your business succeed, because their payday is contingent on your success – a win-win for everyone! Secondhand is the new black, especially for entrepreneurs who are first starting out. Scour the internet and local auctions for giveaways; you can often find steals on sites like Freecycle. Always try to borrow equipment before you rent, and if you have to buy – buy used. As appealing as they may be, never opt for the sleek new computer or the shiny new desk; chances are, you can find a used, good-quality version of what you need for a fraction of the cost. Don’t let a trivial thing like money get in your way when you’re ready to start your business! With the collaborative atmosphere of the startup world and the scores of cheap, automated tools available to anyone with an internet connection, there are a ton of ways to save money as you launch your company. 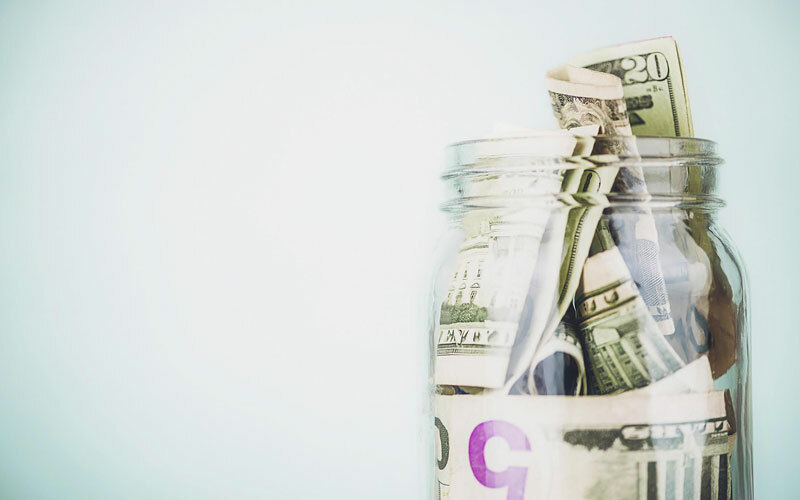 You may have to get a little creative, but you can always refer to the above strategies to get your money-saving started.